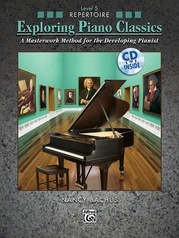 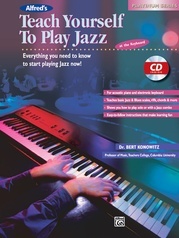 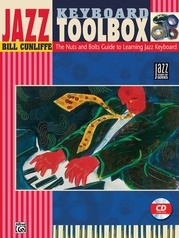 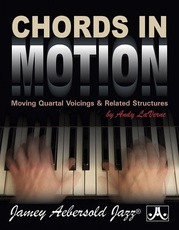 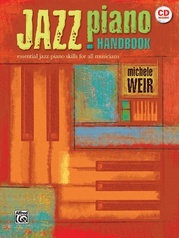 This unique book and CD will give you the tools you need to transform the music that you read into the way it should sound when played. 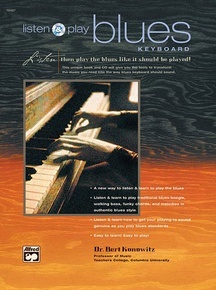 Written music offers the notes, but it may not completely tell you how to perform them. 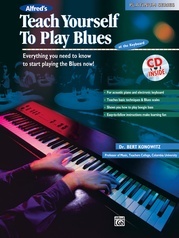 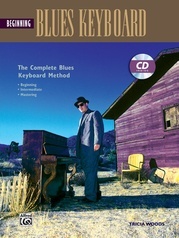 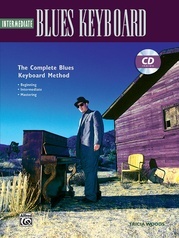 Playing the blues in an authentic manner requires specific techniques that are difficult to notate. 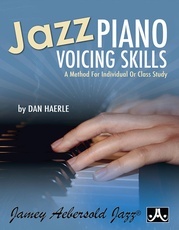 However, it can be achieved by combining note reading along with listening to a recording of how it is supposed to sound. 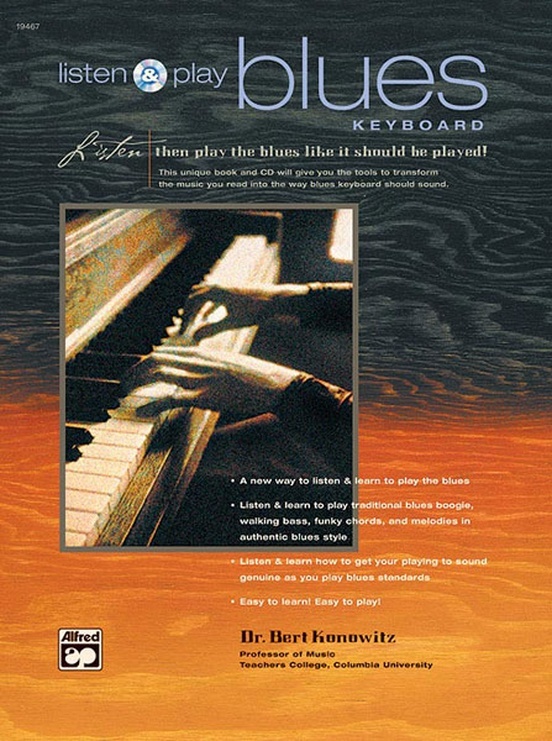 Once and for all, the Listen & Play approach puts an end the often-heard lament, "I'm reading it correctly, but why doesn't it sound like the blues?" 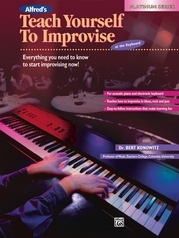 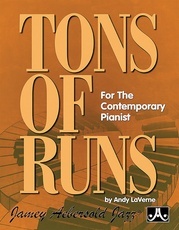 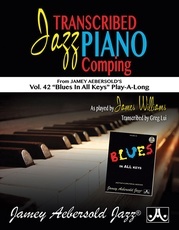 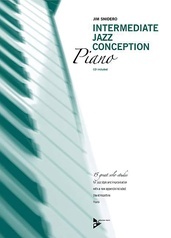 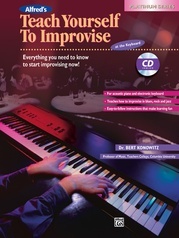 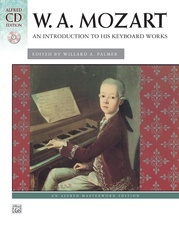 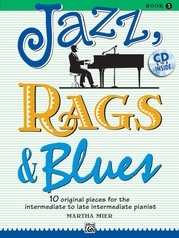 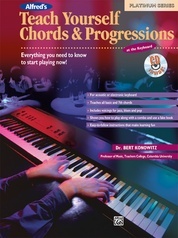 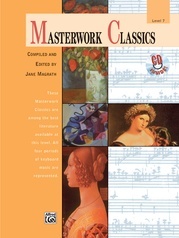 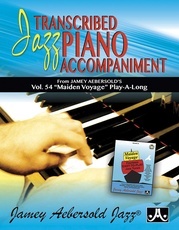 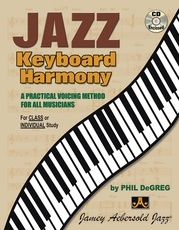 The CD includes performances of all the examples and tunes-----some of the music is played at a slower practice tempo to make learning easier.